With the arrival of the cold weather in Autumn and Winter, heating is essential when we fight against low temperatures at home. The house becomes the place where you can find both warmth and comfort, so achieving the right temperature inside is crucial for the family’s welfare. However, there are many factors to consider when we opt for the most suitable heating system, among which there are economical or those related to comfort itself. At the same time, we find other parameters such as those relating to the weather, isolation, the makeup of the family, size and house distribution, or the use that is going to be made of it. 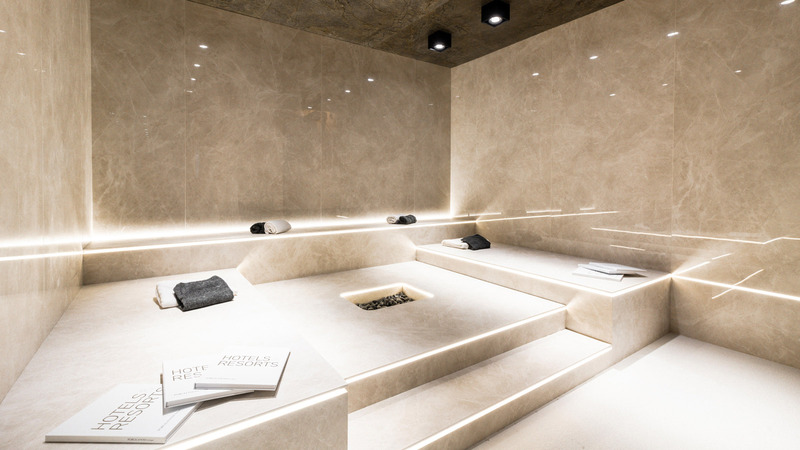 PORCELANOSA Grupo through its firms, Noken and Butech, offers diverse and advanced solutions for home heating. It is of great importance, beyond comfort and interior design, its peculiarities for ensuring easy installation, as well as its commitment to energy efficiency and environmental respect, with its ecological footprint and innovation and technology for sustainable systems. Geothermal facilities obtain heat energy below the Earth’s surface with collectors immersed in the ground. Thus, heat is transported into the geothermal pump, incorporated in heat carrier fluid. 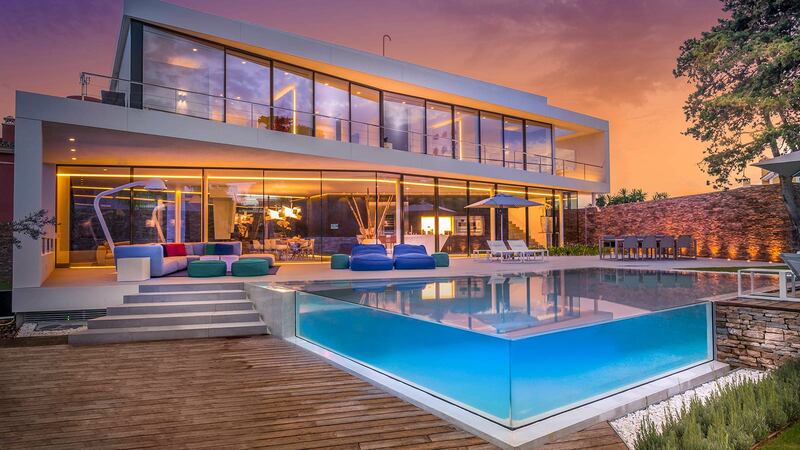 Butech, a PORCELANOSA Grupo firm, and an expert in building systems, does geothermal heating systems suitable for almost any project. Energy savings mean installing a geothermal heating system, oscillating between 45% and 50% compared to a conventional system. The reason is none other than the use of heat saved in the ground. Moreover, and even though the initial investment is high, its maintenance is virtually zero, without going beyond a basic process. With regard to perforations, these mean there is no environmental risk since they are completely sealed closed circuits through which fluid flows without coming into direct contact with the ground. Finally, it should be noted that geothermal power is a renewable, sustainable and inexhaustible energy, which is accessible throughout the year and continuously, regardless of either the season or the weather. In addition, these facilities offer great performance and comfort, and furthermore, they are highly durable, ensuring a lifetime of up to 50 years. 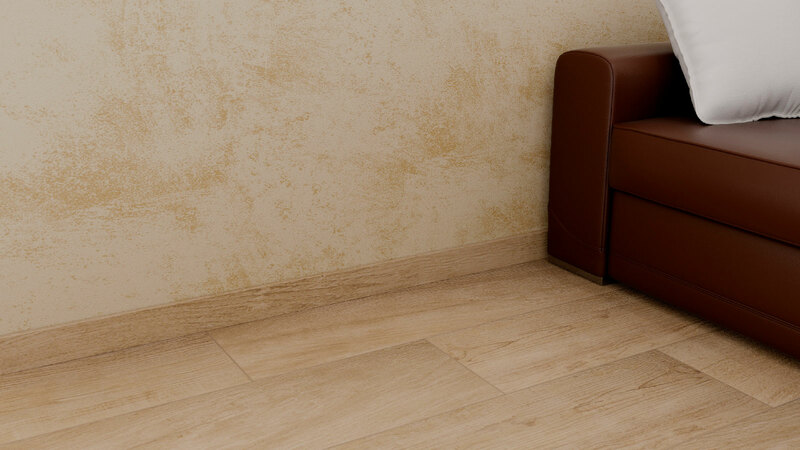 The electric underfloor heating from Butech is a heating system through electric resistance for heated flooring. This has been designed to increase both comfort and warmth in ceramic floor tiles. This system has several advantages over others, such as: performing a uniform heat distribution, eliminating unpleasant air currents and providing both a warm and pleasant feel when we are barefoot. Moreover, this kind of floor installation is simple, fast and economical and it hardly needs any type of maintenance. 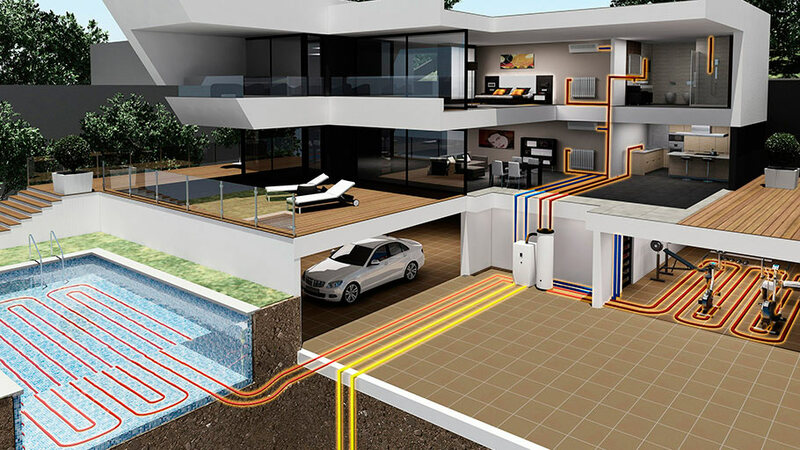 The electrical underfloor heating is mainly applicable to floors where water heating pipes cannot be installed, and it also avoids the visual impact of placing radiators on walls. It should be noted that this only increases the floor tile height by 8mm, and it can even be located in bathroom spaces. 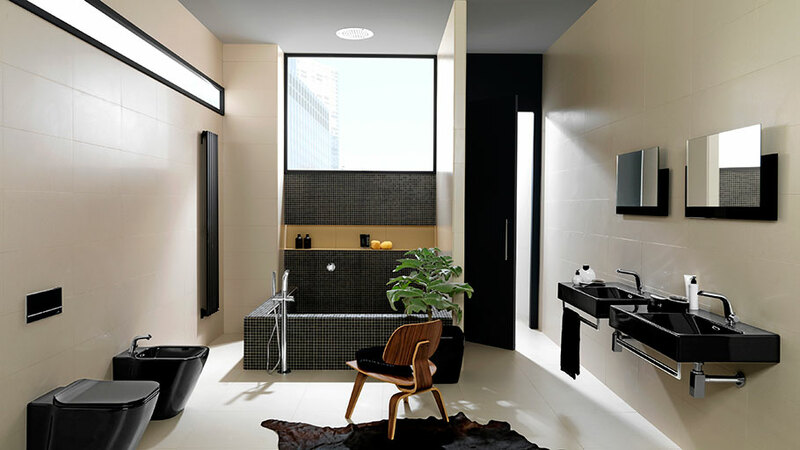 The bathroom is one of the rooms at home that is most likely to need a heating system that gives us both warmth and a welcoming atmosphere. 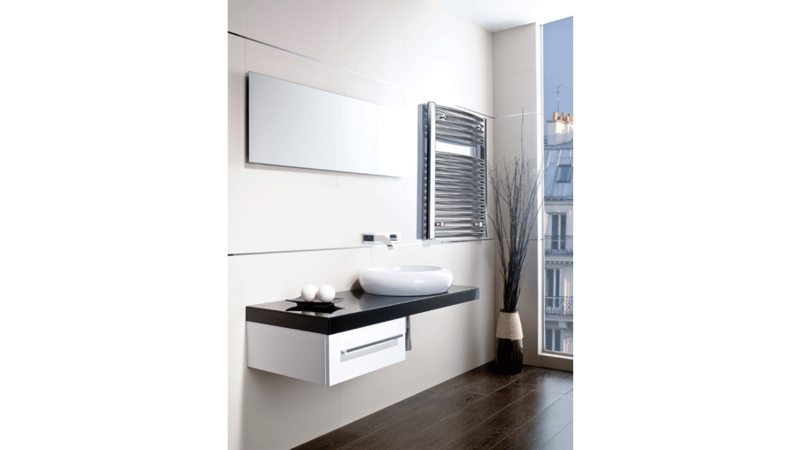 Combining aesthetics and functionality, the bathroom equipment firm, Noken, offers its most advanced radiator and towel rail series. 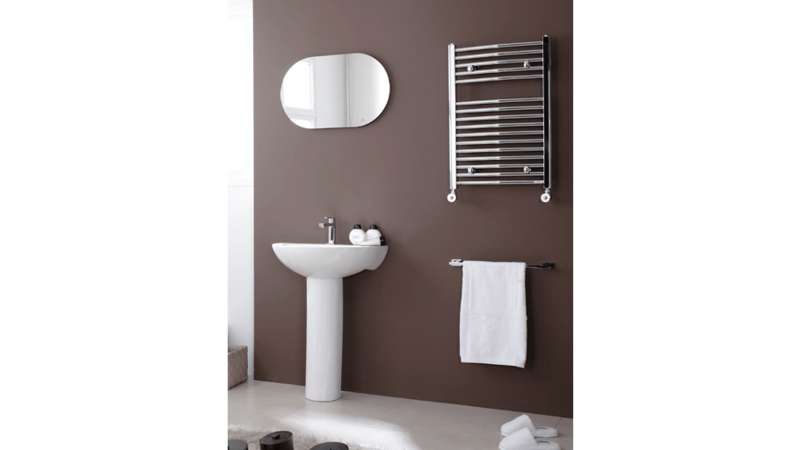 All of the aforementioned are available in a wide range of sizes and formats: from 500x730mm radiators for small spaces to a large towel rail which provides great technical performance. Noken has such innovative radiator and towel rail collections, such as: Forma, NK Concept, Inox, Essence-C or NK Logic, which are all capable of being adapted to any space, and at the same time, they favour efficient energy consumption.